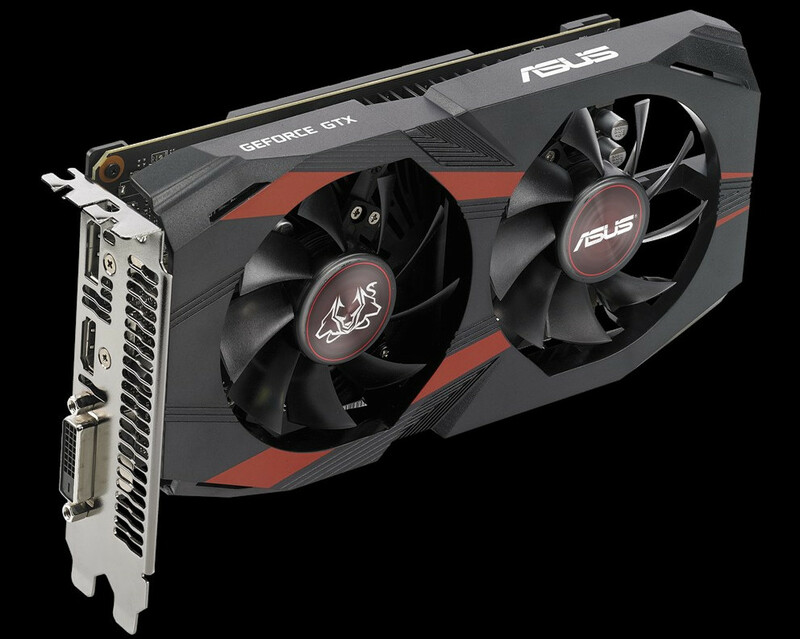 Asus has showcased its latest product in the form of two brand new addition under its Cerberus graphics cards series. The two new additions are the GTX 1050 Cerberus and GTX 1050 Ti Cerberus. For those who may not be aware, Asus’ Cerberus series of graphics cards are mainly targeted at internet cafe PCs, due to the “extra” level of durability they posses. When it comes to design, both the GTX 1050 Cerberus and GTX 1050 Ti Cerberus look identical to one another. They feature an all black cooler shroud that is endowed with a few red accents. In addition, the cooler shroud also houses two 80mm open-air cooling fans. Interestingly, both graphics cards seem to be equipped with a backplate as well. Specifications-wise, the GTX 1050 Cerberus boasts clock speeds of 1404MHz (base) and 1518MHz (boost); meanwhile, the GTX 1050 Ti Cerberus has base and boost clock speeds of 1341MHz and 1455MHz respectively. Display outputs of both these graphics cards include one each of HDMI, DisplayPort, and DVI-D ports. 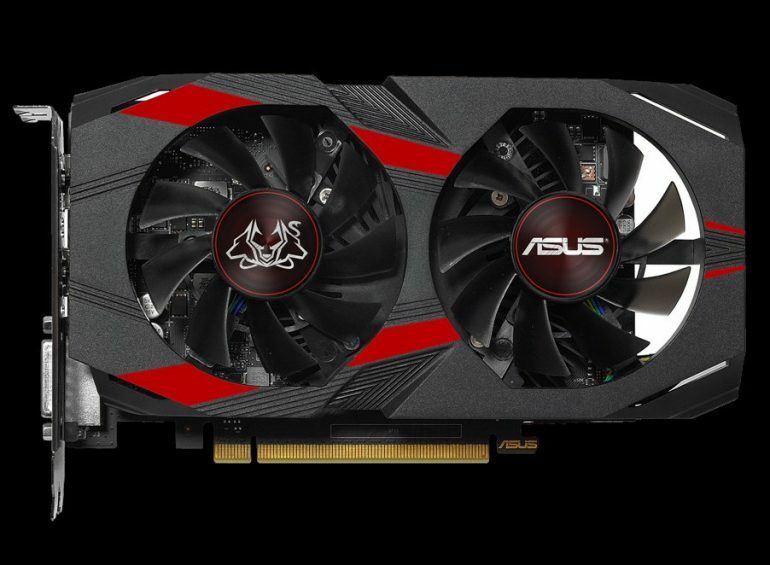 Unfortunately, it’s not known whether Asus will be making both the GTX 1050 Cerberus and GTX 1050 Ti Cerberus available in Malaysia anytime soon. Official pricing and release dates weren’t announced either.